Laredo Physicians Group offers comprehensive primary care to residents of Laredo, Texas, and the surrounding region. With convenient hours and easy-to-reach locations, Laredo Physicians Group can provide the exceptional medical care you need for your lifetime. 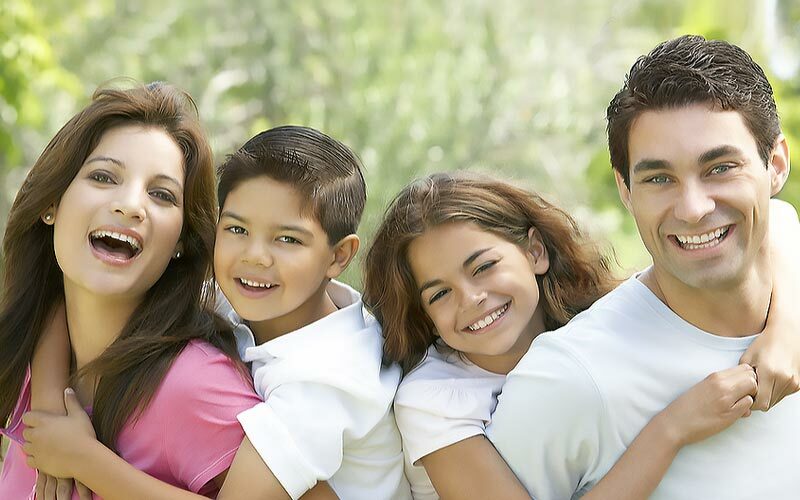 Laredo Physicians Group has five convenient locations to serve you. Our physicians provide comprehensive primary care for people of all ages and at all levels of health.